Area rugs are a great addition to every house and every space. They can bring an old floor to life. They add color and make the space look more warm and inviting. Some of the best area rugs are made in far-away places such as Asia, Africa and the Middle East and are pieces of art. Others fill a more practical role – they cover an old floor and make the room looks more luxurious and clean. Lets face it, Dingy looking area rug, makes the room looking dirty and old! At DryMaster our specialists know everything there is to know about rug cleaning and bringing them back to life. We offer a wide range of cleaning methods we use the best materials to make sure your rug gets second life and restores its original condition. 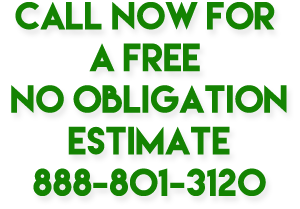 Moreover, the DryMaster solutions are VOC compliant, bio-degradable and as customers are becoming more organic oriented DryMaster uses a line of Green Solutions to clean your area rugs. They can’t harm humans, pets, or the environment. In fact, the DryMaster system is so safe, it is widely used in hospital and health care facilities. Our team specializes in cleaning and renewing rugs from all over the world, including oriental, Afghanistan and Persian rugs as well as Wool and Synthetic. The intricate details the different shades of color brighten up with the help of a deep cleaning process that is made by adroit and experienced hands. 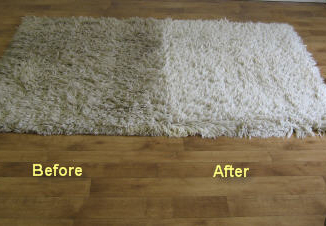 We clean old and new stains - dust, mud, food, pet, water stains and others and restore your rug to its full glory. At DryMaster, we offer skilled and specialized area rug cleaning services and facilities, which are provided with the objective of making the maintenance of your rugs easier and more convenient for you. Most important making your rugs appear as good as new! At DryMaster, we are dedicated and devoted to providing efficient and quality rug care and cleaning services designed to comply with your individual needs and requirements. 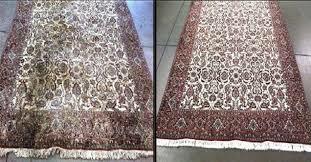 We take into consideration various factors of the size and material of the rug before implementing the most efficient methods of rug cleaning. 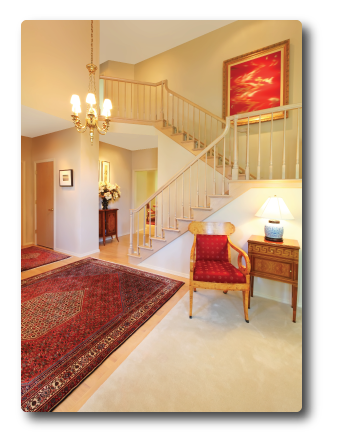 Our professional services are dynamic and can be transformed to clean rugs of small and large sizes.